AKA were invited to re-imagine Ambassador Theatre Group’s existing seasonal brochures for their 20 regional theatres, bringing the visuals and copy up to date, making it more consumer friendly and to help further drive sales whilst remaining on brand. Developed over a number of months with input from customer focus groups, the new brochures are a stylish redesign that puts the customers’ needs first while visually driving the page with the show’s artwork and selling the upcoming productions. 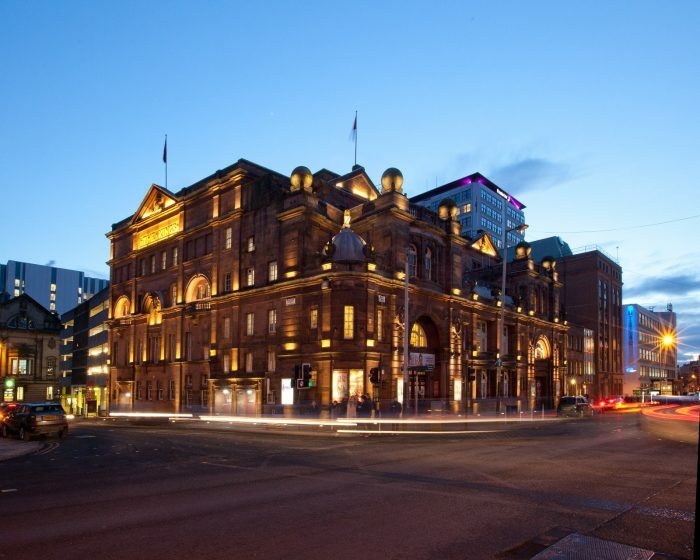 The AKA creative team develop a suite of seasonal brochures for the 20 regional theatres three times a year, including King’s Theatre and Theatre Royal Glasgow and the Edinburgh Playhouse.